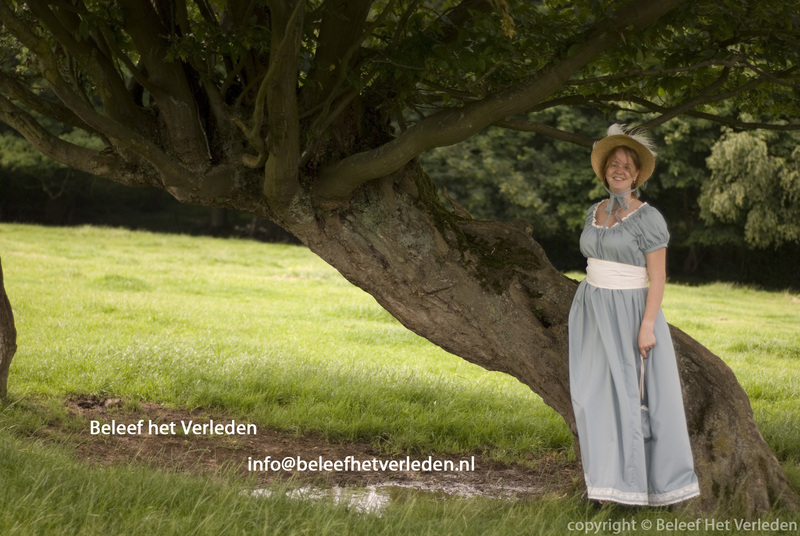 Beleef Het Verleden / Experience The Past is a company that focuses on bringing the past back to life through organising historical events, lectures, 1st and 3rd person interpretation and advising museums and cultural institutions. Beleef Het Verleden is created by Martine Teunissen on May 16, 2008. Together with freelancers we provide many different forms of experiencing the past. Martine is writer and publisher of the book: “Representation of the Past in Public Spheres”. This book is for sale in the webshop (Dutch url). The research in the field of public history and in particular the way people learn from living history performances, forms the basis of the historical presentations of ‘Experience The Past’. Experience the Past: to make history matter for a general public! 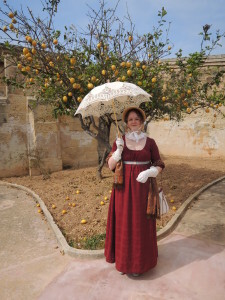 It is my mission to educate people through costumed live interpretation, an exciting and interactive way to experience history as it might have been. I work with a team of professional freelancers who perform both in first and third person interpretation. I am an organiser, and I create opportunities for historical events that are connected with memorable moments in the history of a museum, a town or a castle. As an academic historian I do the research on these sites and their historical characters to enable my team of interpreters to make a memerable event that is historically as authentic as possible. As a result of years of research and practice in this field, I am lecturing at conferences and universities on public and living history. My passion for costume making showed the way to lecturing on costumes from Roman times to the early Twentieth Century. Although I don’t strive for making all the costumes for my projects (usually I hire from an excellent costume compagny: La Compagnie du Costume in Paris) I am finding much joy in creating them for myself with the help of my costume assistent. Old and young, my public never fails to inspire me. The greatest moments are in a one-to-one conversation (as a historical character) when you see the twinkle in the eyes of educative amusement. The school programs that I am running cover the period from Roman Times to the Twentieth Century. My team of freelancers bring the past alive, visiting the schools as an historical character and bringing as much props (replica’s) from the time as possible to make the educational experience complete. We always strive for including all the senses!